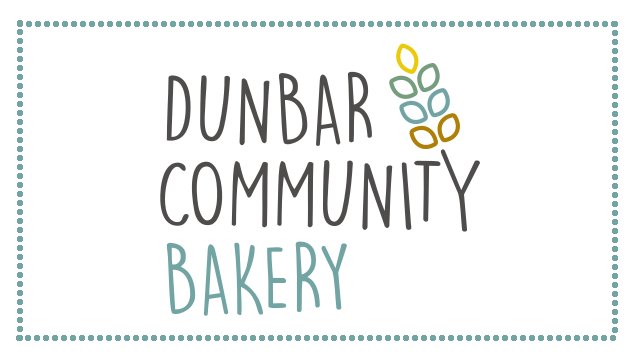 At The Bakery Dunbar, we want to put the heart back into the loaf and the community. Our team of bakers are passionate about every aspect of baking. Everything is made on site. Pastry is made by hand daily and used in our croissant and sausage rolls. Bread is slow fermented, using artisan techniques and has a distinctive taste and texture unique to our very own sourdough.